and can we tell you how fun those girls are? We were with them at Fabric Fest in Vegas and those girls know how to party! They were up until the weeee hours of the morning galavanting off to chocolate buffets and having a fabulous time all over Vegas. They invited us, but because both liZ and I are both like 90 year olds….we were so tired we couldn’t keep our eyes open long enough to eat chocolate (as tempting as it was)….so we headed back to the hotel to sleep, while those girls partied heartily. And they all are just as sweet as can be….I love it when we meet people like that. Anyway, back to our project! Head over there tosee one of my favorite Christmas Traditions and then you will understand the rest of this post (it was seeming a little random in the title, huh?). 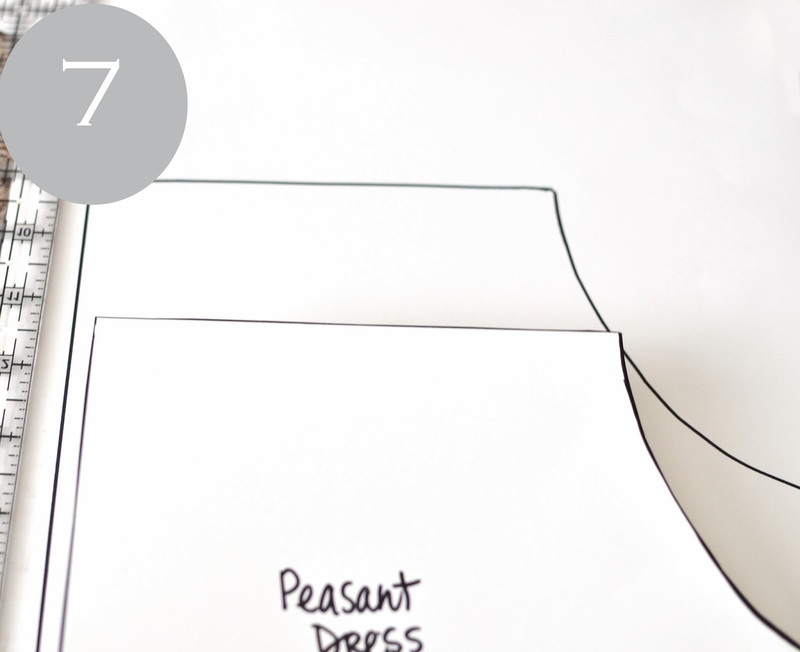 And now onto making your own peasant dress pattern!!!! YipppeeEE!! 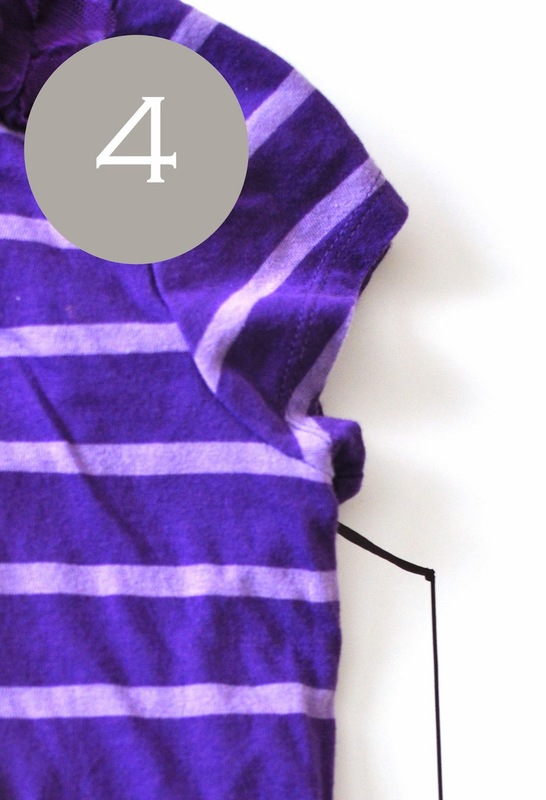 Step 1: Find a tee that fits well. Fold it in half lengthwise. This is what we are going to make our pattern from. 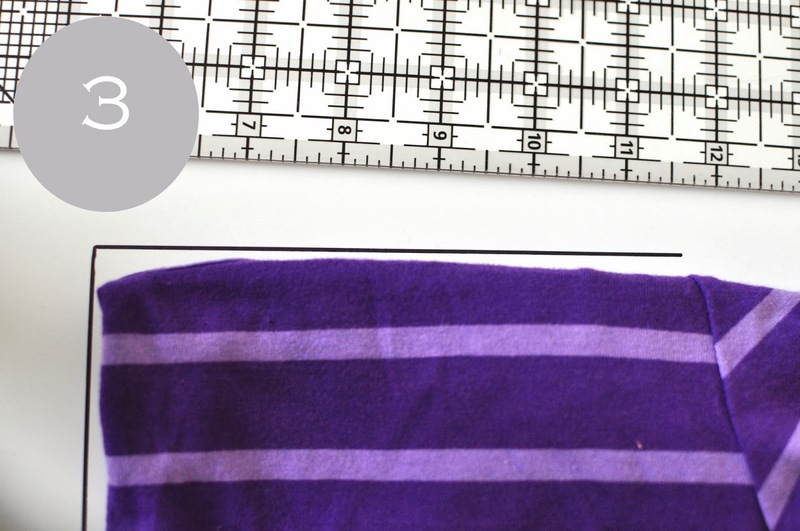 Step 3: Where the FRONT neckline starts, fold the tee shirt down and draw a straight line to where the armhole begins. 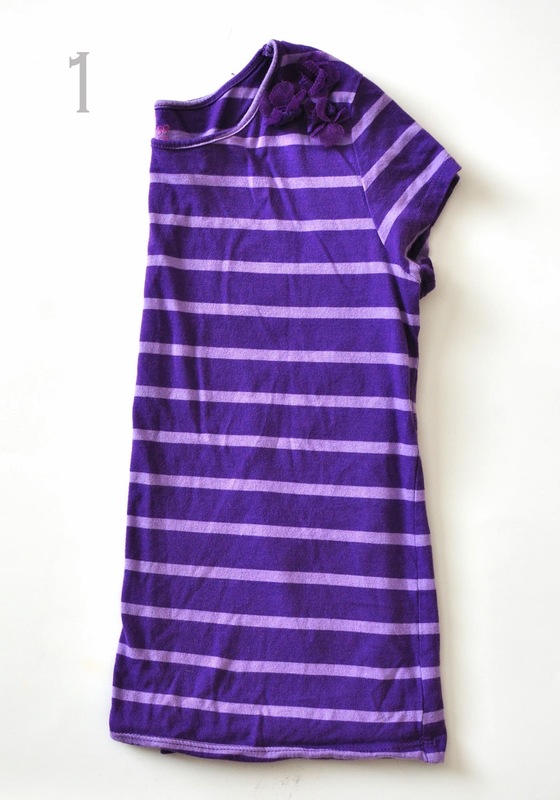 Step 4: At the point where the arm hole and the side seam meet, draw a line about 1-2 inches out (for seam allowance). Draw your side seam line down parallel to the center front line. 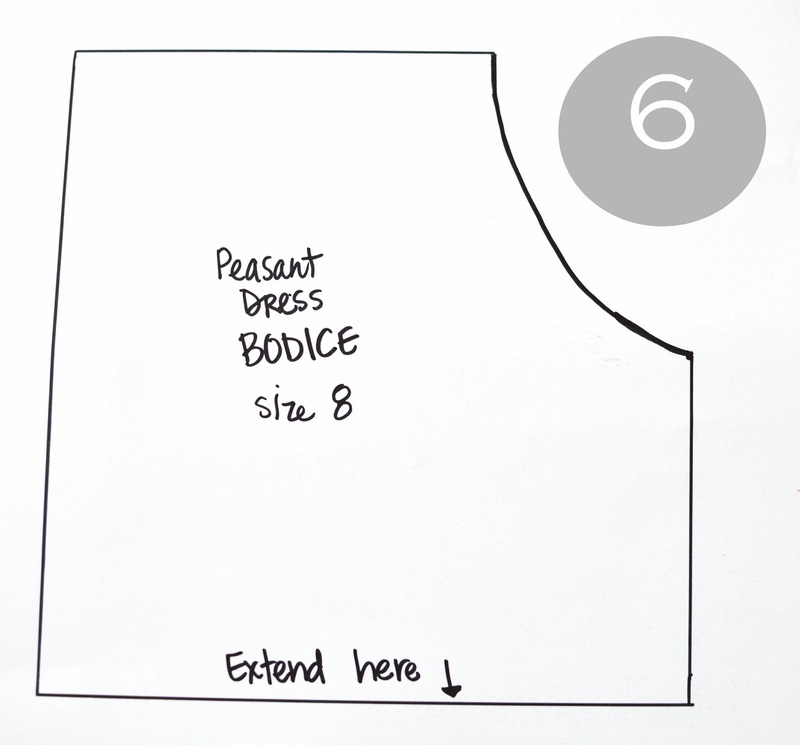 Step 7: Trace the top part of your bodice onto a new piece of paper. 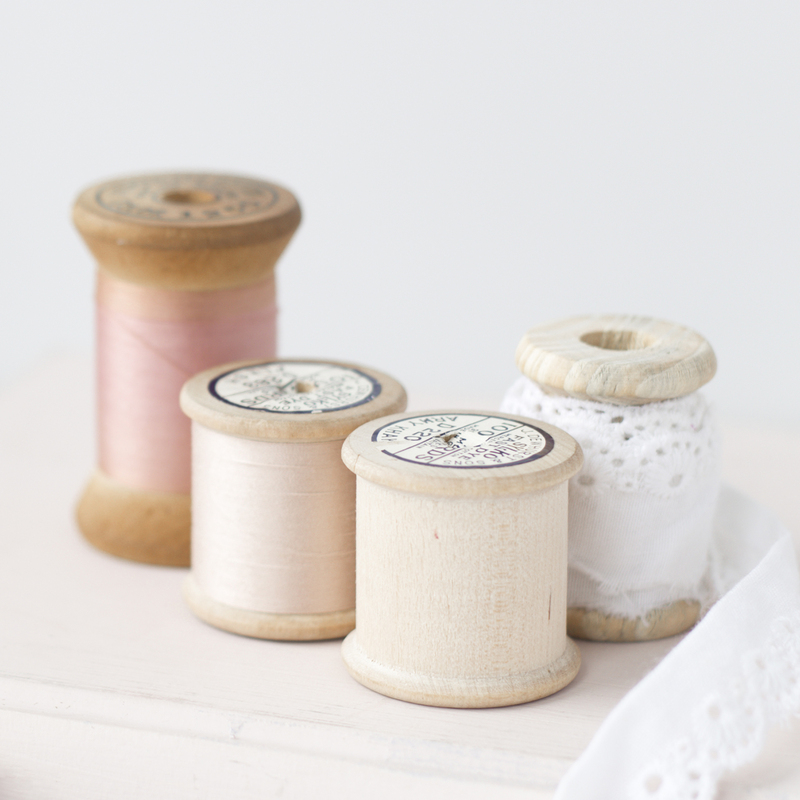 This will become your sleeve pattern. 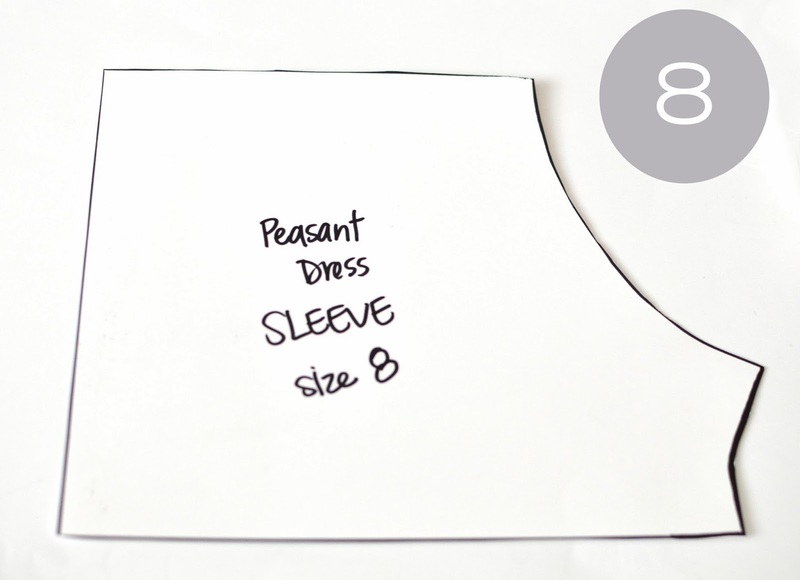 Step 8: At the point where the side seam and armhole match…..draw your sleeve in so that it looks like the picture above. 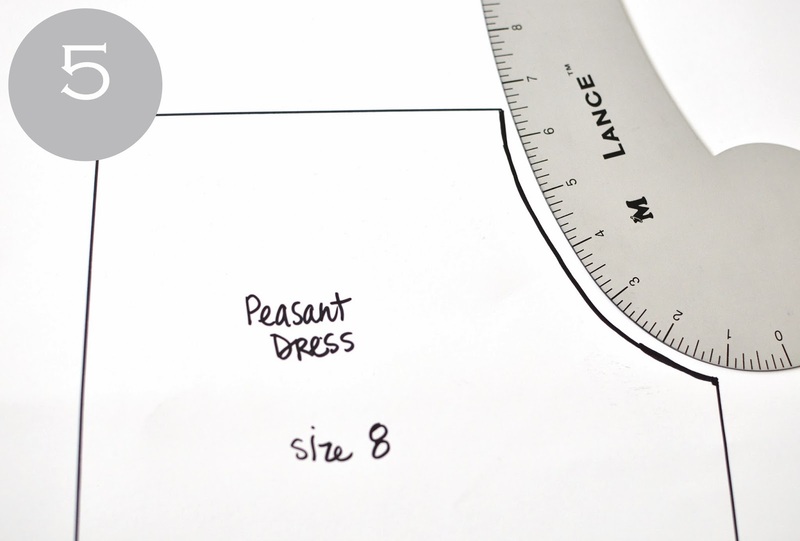 And you are done…and ready to sew up your peasant dress! 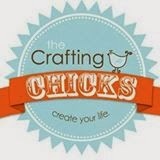 The instructions to sew up the dress can be found at The Crafting Chicks today. I am writing this from my warm bed with my heated rice pack on my feet. Maybe we should get together one day- you know, in the daytime. Perhaps dinner at 3pm? 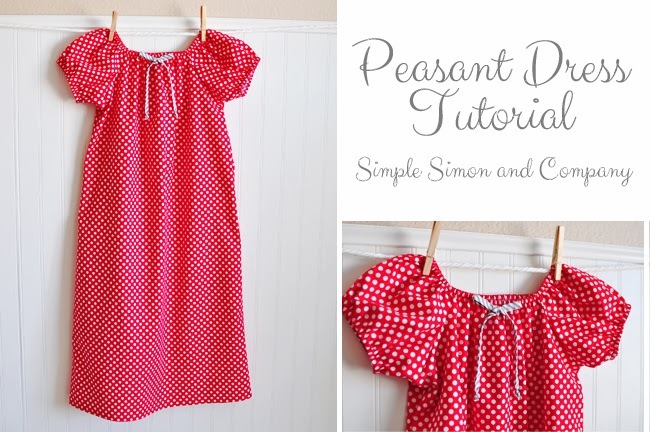 BTW- LOVE the dress tutorial. 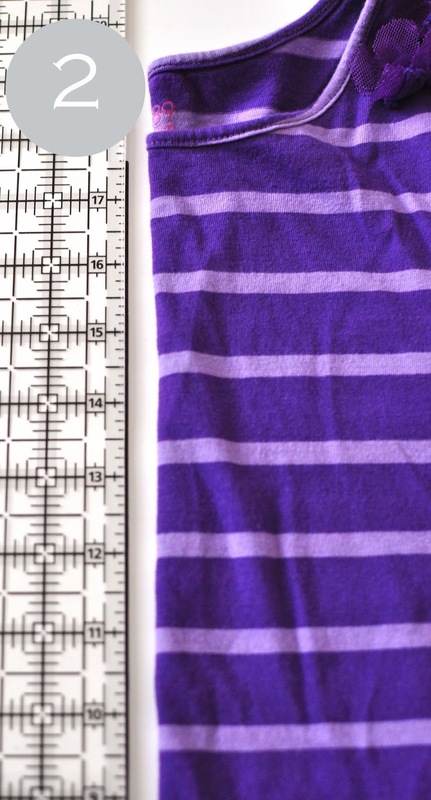 I got some perfect fabric for it and a newly tuned sewingmachine, I’ll look forward to make some, can’t wait for it.